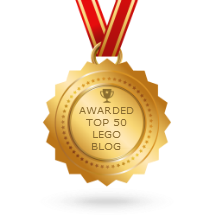 LEGO Friends series 5 animals reviewed! Three more new animals from the LEGO Friends line here, two with new molds, at that! 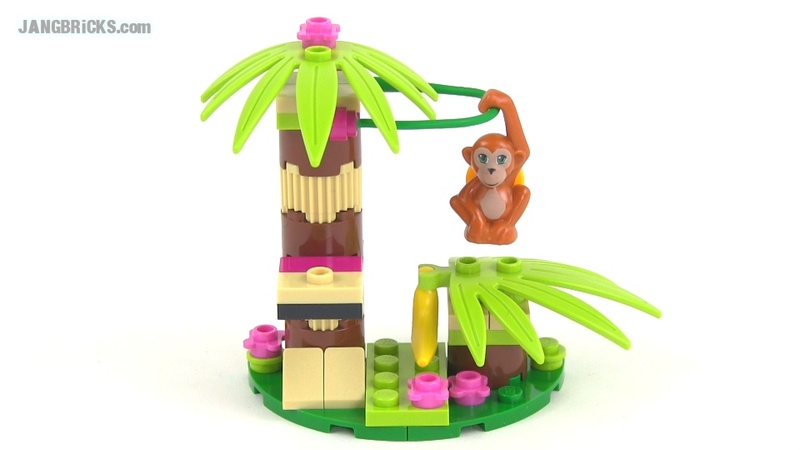 LEGO Friends 41045 Orangutan's Banana Tree series 5 set reviewed! LEGO Friends 41046 Brown Bear's River series 5 set reviewed! LEGO Friends 41044 Macaw's Fountain series 5 set review!